Today at 4:00 PM GMT (that’s 12:00 PM EDT and 9:00 AM PDT for those who need it easy) game distribution site Good Old Games is giving away Rise of the Triad for the first 30,000 people who request it. Now what’s funny to me is that the press release says they’re giving away the 2013 version of Rise of the Triad whereas I would have assumed it would be the original The Dark War version from 1994 but who knows, for now I would trust it’s the newer (and better) game. After the first 30,000 go it’s still going to be available at 80 percent off, which is a steal for that game. As my review in the link will explain, if you want the 90s brought back to life with modern controls and graphics, this long 20+ hour FPS with a campaign and frag-fest multiplayer is a gem. If you want to be prepared, you may want to zip over to the site, make a username if you don’t have one already, and be signed in and ready to refresh your browser at the golden hour. It’s free, what have you got to lose. 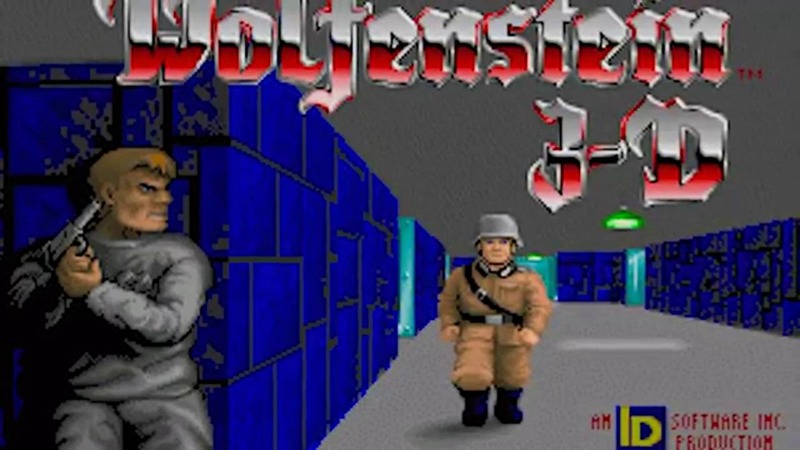 Also if you’re curious to read up on what started life as the sequel to Wolfenstein 3-D, feel free to check out our historical context article on the development of the original. This week we put the original SNES release of Wolfenstein 3D up against the recent homebrew port of the game on the Sega Genesis. How do you think it will work out?